1. 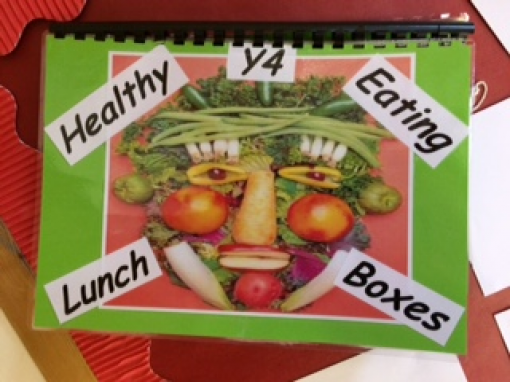 Share our healthy packed lunch guidance with everyone in school and encourage people to make healthy choices. 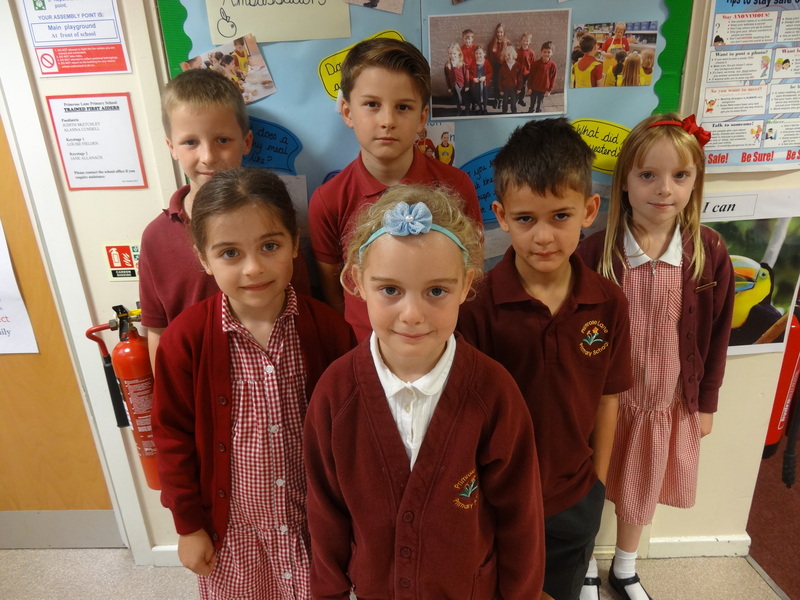 Last week the School Food Ambassadors delivered an assembly to the whole school, teaching them about the differences in natural and added sugars. We looked at ways in which we can reduce the amount of added sugar we eat. This is the PowerPoint we looked at. 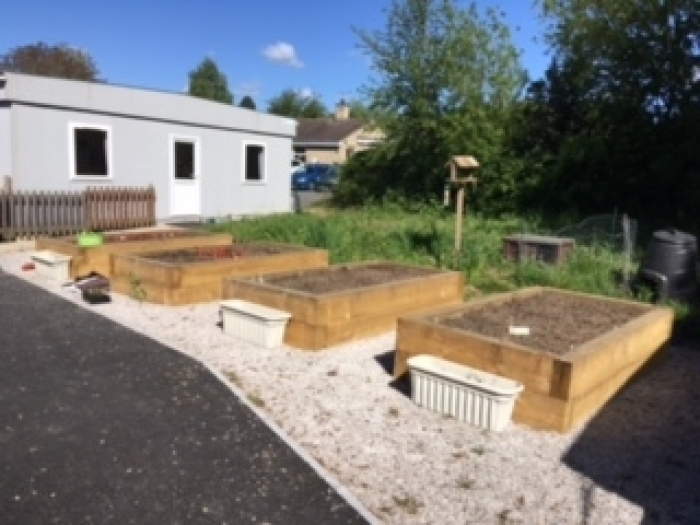 Mrs Maxwell and her gardening club have been very busy for the last few weeks getting our garden kitchen up and running. They have planted courgettes, potatoes, onions, leeks and all sorts of other vegetables. They've also helped some of the classes plant sunflower seeds and helped plant out the border infront of Mrs Newton's office. 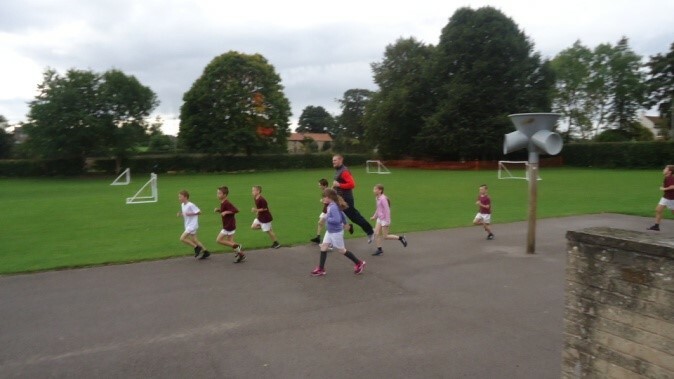 Year 5’s ‘One Mile a Day’ for Keeping Healthy Week! 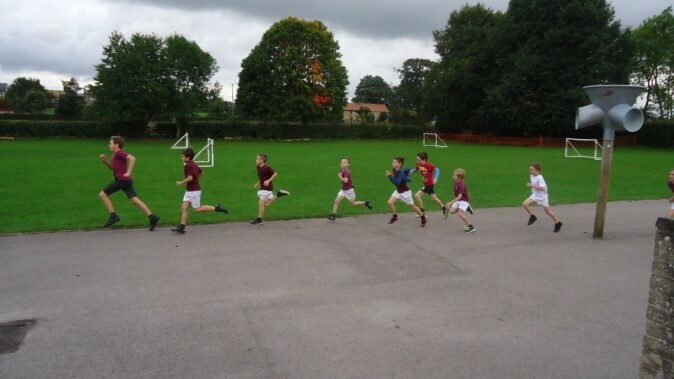 In ‘Keeping Healthy Week’, Year 5 decided to run a mile a day, not just to improve our health, but also our fitness. 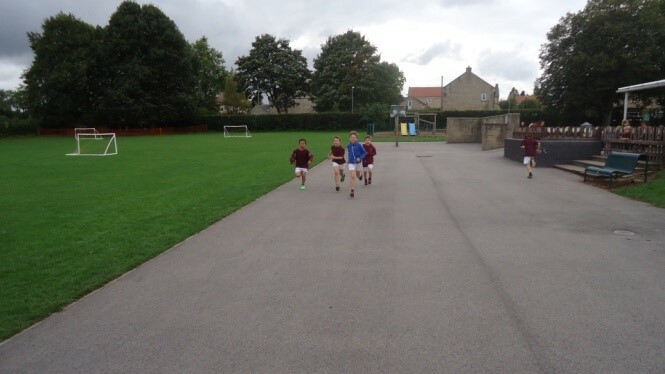 We were trying really hard each day to run at least a mile and if we did, we tried to beat our time from the previous day. 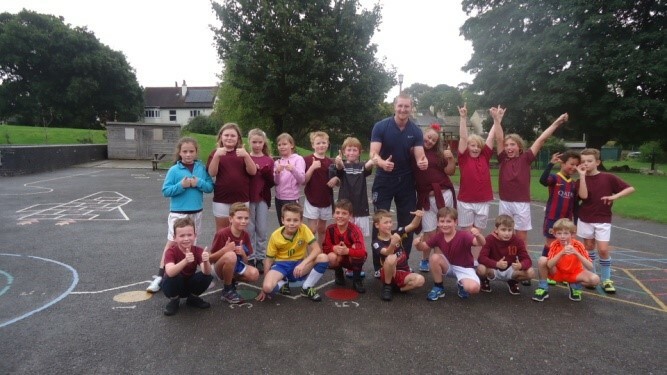 It was pleasing to see all children giving this a go and trying their best to beat their own personal targets, as opposed to competing against other people. 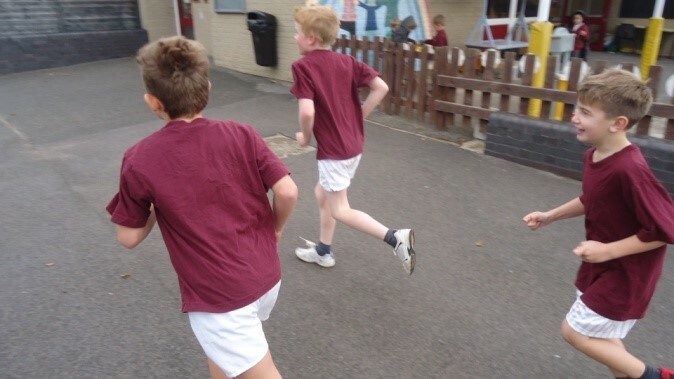 Once we had completed our runs, we filled in our ‘Mile a Day Diaries’ to reflect on our experience and how we felt, as we are focusing on REFLECTION as being ‘Primrose Lane Learners’. We were finding in general, that we were getting better each day, but when we weren’t, it was often because of being tired from the previous day, or having a slight injury. 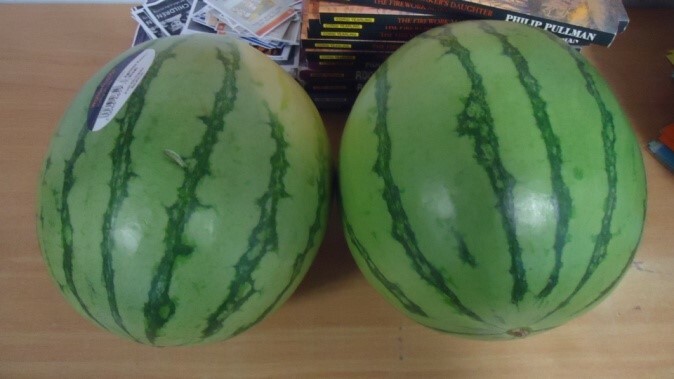 A lot of us quoted the same on entry back to the class ‘The run was worth it for these lovely watermelons to rehydrate us! We voted as a class that we wanted watermelons for ‘Keeping Healthy Week’ for this reason- to hydrate us after running! All in all, we found it a positive experience and would recommend it for people to do every day if they can! We’d love to introduce this properly to the rest of school and think about doing at least a mile a week (improving on this each week! )…..so watch this space! 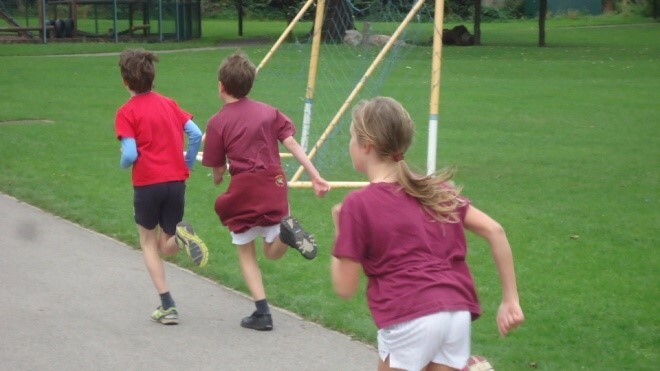 Ashlynne- ‘I thought the mile a day was good, because we were all active and we all enjoyed it and did really well’. 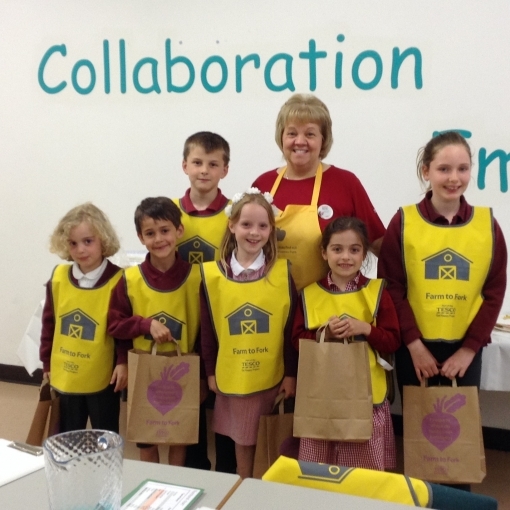 School Food Ambassadors ran their very own Keeping Healthy Week in school. They started it off by leading an assembly where they explained to the school why it is so important to eat the right things and do lots of exercise. I really enjoyed going. I hope we do another trip. I liked having an extra breakfast and the lunch. It was amazing! It was brilliant! 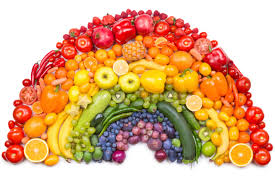 I really enjoyed going to Tesco because it was really fun looking at unusual fruit and vegetables and tasting them. 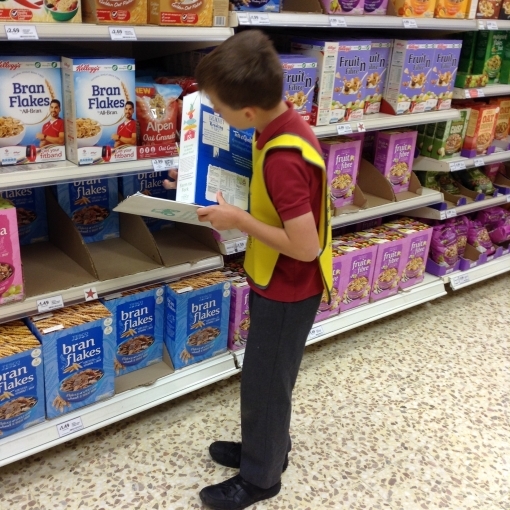 I also liked looking at the different cereals and finding out how much sugar they contain. 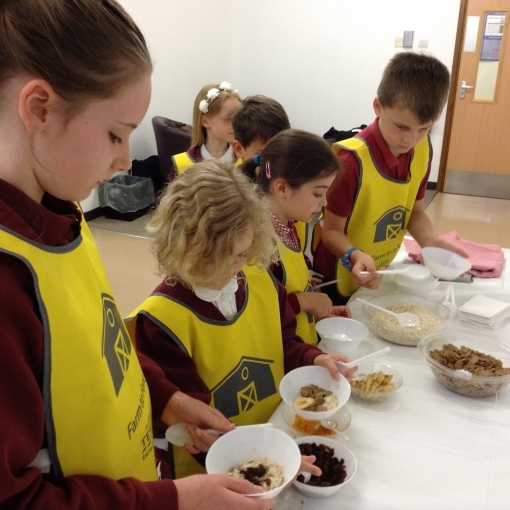 I loved making and trying my own muesli too. Yesterday, when we went to Tesco, everyone had lots of fun. My favourite part of our trip was when we tested lots of food. However, some foods didn’t taste as good as others. I enjoyed looking at and tasting the more unusual fruit and vegetables too. I never knew sugar was grown so that was quite a surprise for me! We all got a goody bag at the end too! I loved going to Tesco. My favourite part was when we were tasting the new foods; especially the exotic fruit. I also liked looking for the amount of sugar that is in different cereals. 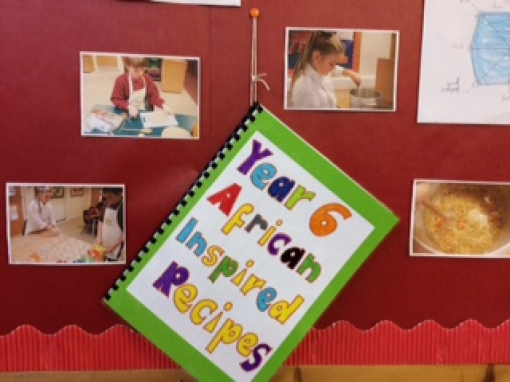 I liked it when we made our own muesli and when we ate melon and when we tried everything. So, what have we been up to? LOTS! When we were happy with the quality of school dinners, we turned our attention to packed lunches. Lots of children in our school have a healthy packed lunch, but we decided that it was our job to encourage everyone to eat healthily. In one of our meetings we looked at the new Eat Well Plate and learnt about why we need to eat different amounts of different things. 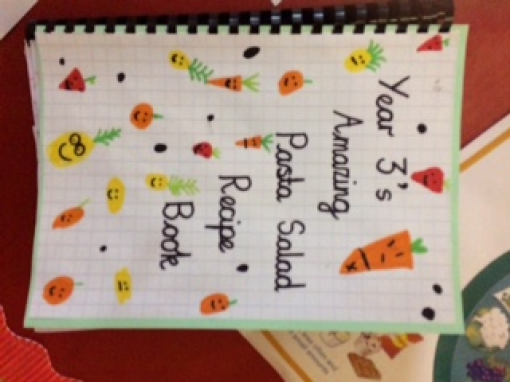 We thought it would be useful if we wrote some guidelines, similar to the School Food Standards, to ensure that packed lunches were equally as healthy. Before we could write these guidelines we decided it was important to find out what everybody in school thinks about it. 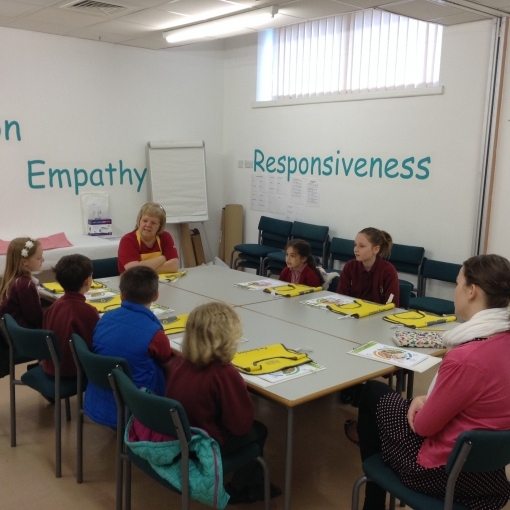 To collect that information we sent out questionnaires to parents, staff and pupils. The results of these questionnaires are on this webpage for you to look at. We are going to be meeting with Mrs Holmes in a couple of weeks to discuss what our packed lunch guidelines are going to look like. 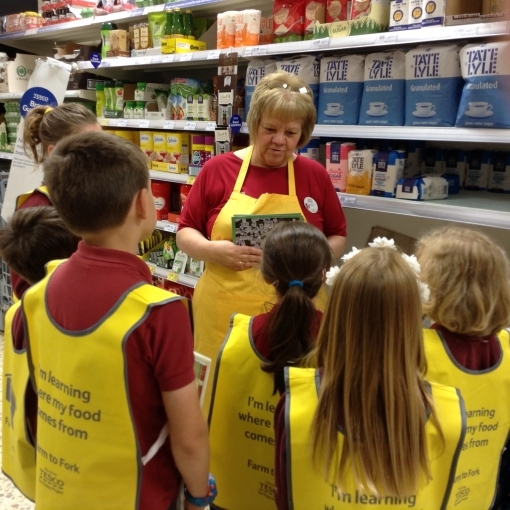 In the meantime, we also went on a school trip to Tesco at Askham Bar at York. 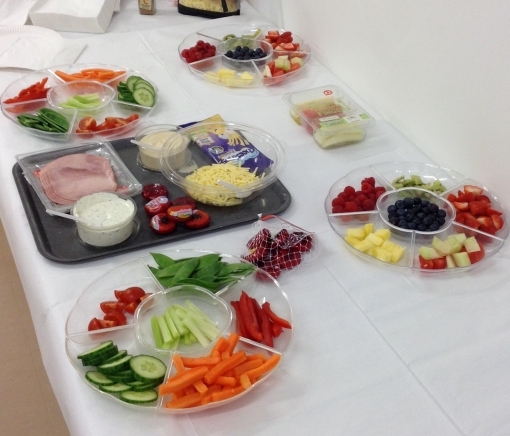 We learnt a little bit more about what a healthy plate might look like and made (and ate!) our own muesli and lunch. We also spent some time looking at how much sugar is in different cereals and other foods we eat. The results were quite shocking! 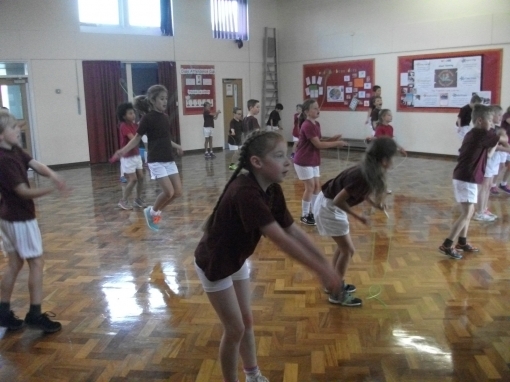 Have a look at our photos of our visit.